The TALENT™ Test Automation System is the most comprehensive system for managing a test facility and recording test applications. TALENT™ is a highly modular, integrated and scaleable automation platform specifically designed for test facility automation. It can be deployed on one computer, or spread across several computers. 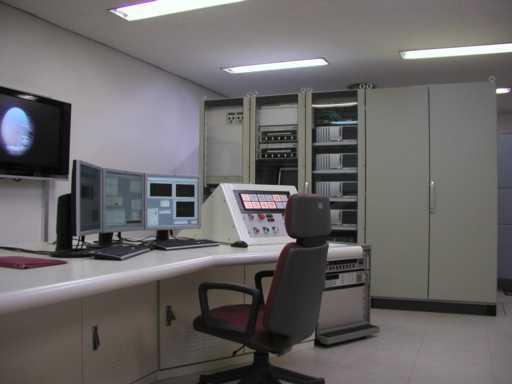 In simple data acquisition and supervisory control applications using one computer, such as on-road testing and typical test stands, the systems do not need specific application programming. However, in many wind tunnel applications, custom application programming is required. The integrated environment encompasses all aspects of the testing process, from test planning (non-real-time), through test execution (real-time), to data upload to corporate data bases. The TALENT™ V4 platform is designed with an open architecture, which allows facility specific components, e.g. control systems or data systems, to be added at any time by the client as the capabilities of the test facility change. These components are integrated to the TALENT kernel using industry standard Distributed Component Object Model (DCOM). Updates to the TALENT™ V4 automation kernel can be installed without affecting the facility specific control or data systems. The most important discriminator for the TALENT™ system is the vertical integration of all the functions involved in testing, from preparation, through execution, to management.